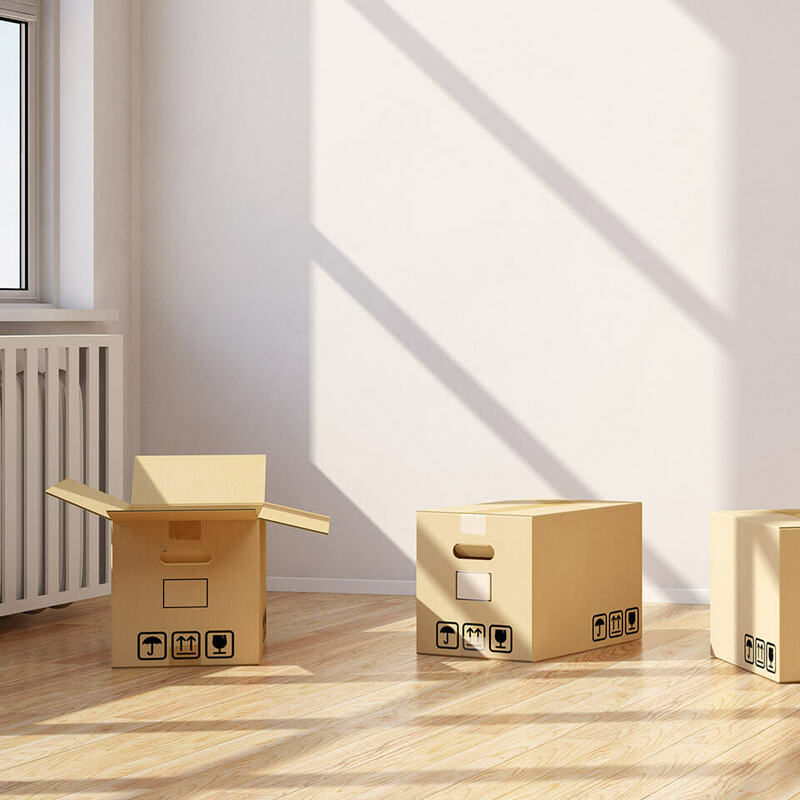 It doesn’t matter whether you’re looking for temporary or permanent storage in Geelong district, Drysdale Removals and Storage has an option and a location to suit your requirements. With a long-standing storage centre at Drysdale and new storage facility at Moolap for clients in Geelong, Drysdale Removals and Storage provides the premier self-storage facilities for Geelong and the Bellarine Peninsula. At our Drysdale storage facility, each unit is secured by your own padlock. The range of sizes makes it ideal to store anything from business documents to a complete house-load of furniture. Our new Moolap storage location for Geelong customers features special pin-code access and closed circuit television surveillance ensures around-the-clock security for your precious items. Visit us on site. We are close to many coastal locations on the Bellarine Peninsula: Drysdale, Clifton Springs, Portarlington, Curlewis, Indented Head, St Leonards, Queenscliff, Point Lonsdale, Collendina, Ocean Grove, Wallington, Leopold, Barwon Heads and Geelong.